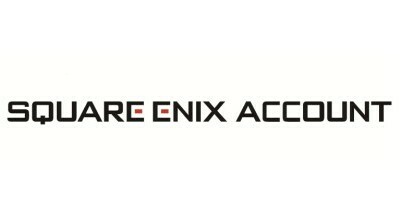 The Square Enix account was accessed by an unauthorised third party! If you suspect your account has been accessed by an unauthorised third party, please follow the steps below. From the FFXIV launcher or the Square Enix account management website, select Forgot your ID or password? and follow the on-screen instructions. Log into your account and verify that no e-mail addresses unknown to you have been added to your account. Log into the game and check if any of your characters have been altered in any way (e.g. missing items/gil). If you find any changes on your characters, please use this form* to submit a game data recovery request. *This link was designed for PCs and may not work on mobile devices. If you find your account is being repeatedly compromised, please consider using a security or software token. You can find further information about the security token in this article.